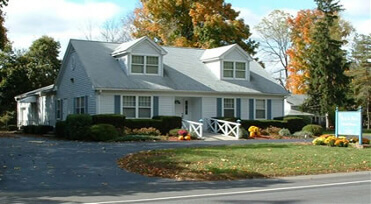 Peck & Peck Funeral Home has been a family owned and operated business since it was established in the hamlet of Copake, Columbia County, New York in 1915 by Charles W. and Nell B.S. Peck, licensed Embalmer and Undertakers. Succeeding members of the family who have been involved in the operation of the business included their two sons, Bradford W. and C. Buel Peck. Buel Peck's wife Jean Tremper Peck who was also a Licensed Undertaker, assisted her father-in-law in the operation of the home while Buel served his country in World War II. Since its inception it was located on Church St. In 1991 it was relocated to the present home on state route 22 just north of the village, directly opposite St. Bridget's Catholic Church. The new location, pictured above, is handicap accessible, provides ample parking areas, generous chapel space, private rooms, a children center along with other operational facilities. In 1952 the business was expanded by the acquisition of the Roberts Funeral Home in Pine Plains, N.Y. Originally located in the Robert's family home on Pine St. it was moved to its present location on 7749 South Main St.. when a new facility was built in 1955. Several additions and expansions have been made over the years and it now provides handicap accessibility, a spacious chapel and merchandise room along with office and ample off - street parking spaces. 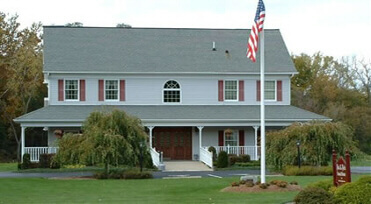 Peck and Peck Funeral Homes, Inc. are now privileged to serve the communities of southern Columbia and northern Dutchess counties with the most modem and innovative facilities and service to meet your family's desires. Planning in advance of need for funeral service has been steadily growing in popularity. Since many parents live long distances away from their children, the popular belief is that it will relieve family members of the difficult decisions to be made. Additionally, the rise in nursing home entrance among older adults and the "spending down" requirements for Medicaid eligibility has resulted in the need to pre-fund funeral arrangements. Advanced planning arrangements may be made in several different ways depending on the need and comfort level of individuals. 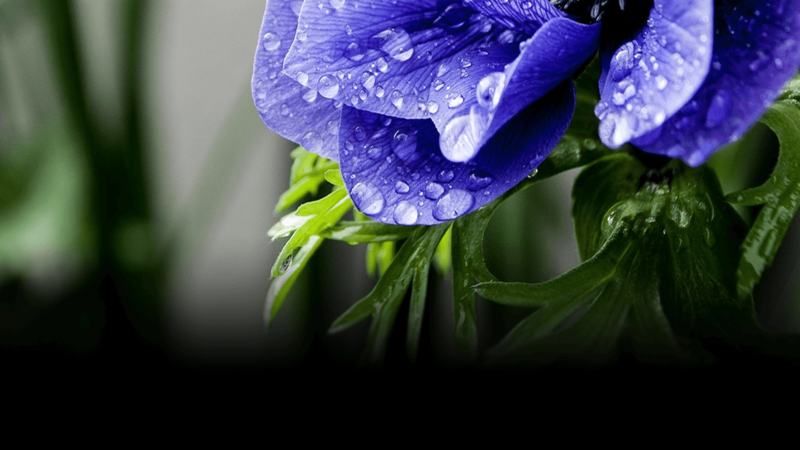 The first may include providing all family and vital statistical information for the funeral home file, as well as selecting Merchandise and establishing a fully prepaid funeral trust account. A second option may only include the recording of family, vital statistical information and choices for casket, vault and sundry items; and a third may only include family and vital statistical information.